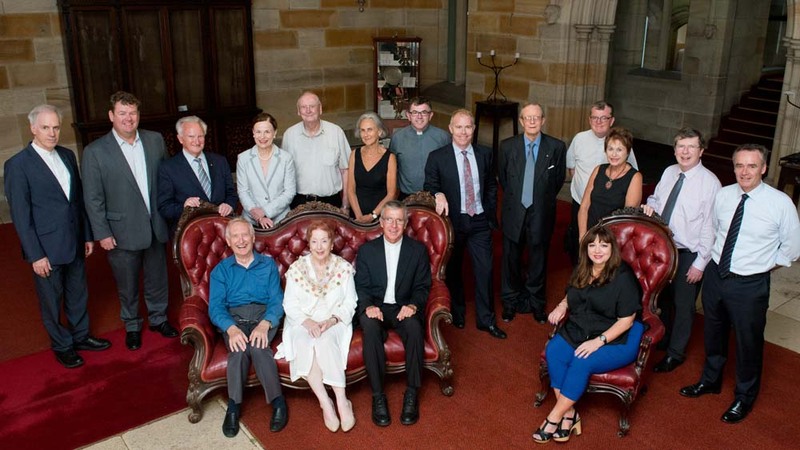 St John’s College cultivates an environment that fosters engagement, innovation and diversity of thought to enable staff potential to be achieved. Executive, operational and support staff members play a vital role in St John’s success. The College is dedicated to attracting and retaining talented and motivated people, chosen to lead, support and deliver St John’s Vision and Mission. 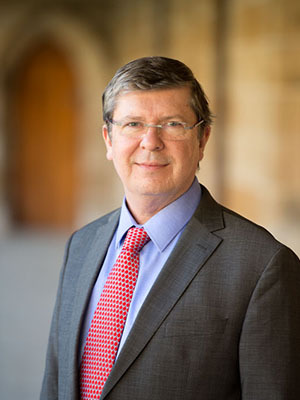 Adrian Diethelm was appointed the 18th Rector from 1 January 2014, having served as Acting Rector in 2013. His background is in law, both as a legal practitioner and as an academic. The College’s governing body, known formally as the Rector and Fellows, has ultimate responsibility for the governance of the College. 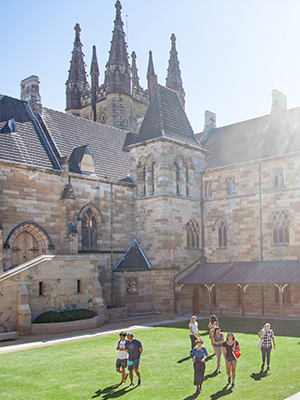 While the College is “of and within the University of Sydney” and its Visitor is the Catholic Archbishop of Sydney, it is an independent and self-governing institution.